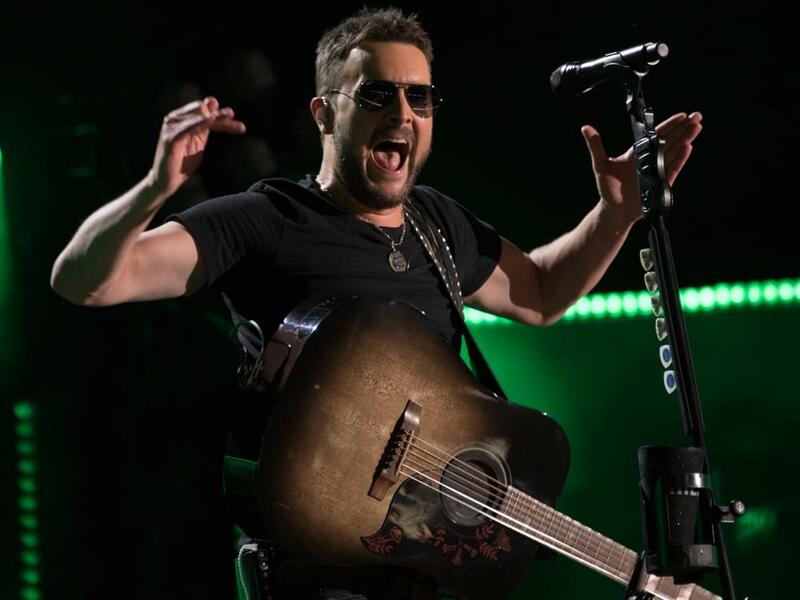 Eric Church will hit the road in 2019 for his 37-date Double Down Tour. Kicking off on Jan. 18 in Omaha, the tour will make multiple stops in 18 cities, including Boston, Toronto, Dallas, Denver, L.A., Detroit and more. On May 25, Eric will visit Nashville for a one-night show at Nissan Stadium. Eric’s fan club—the Church Choir—can purchase tickets during the fan club pre-sale beginning on Oct. 1. The general public pre-sale begins on Oct. 3. All fans interested in priority access to tickets should get verified. Registration begins on Sept. 21 at 10 a.m. CT.
General public tickets go on sale beginning Oct. 5, the same day Eric’s new album, Desperate Man, will be released.